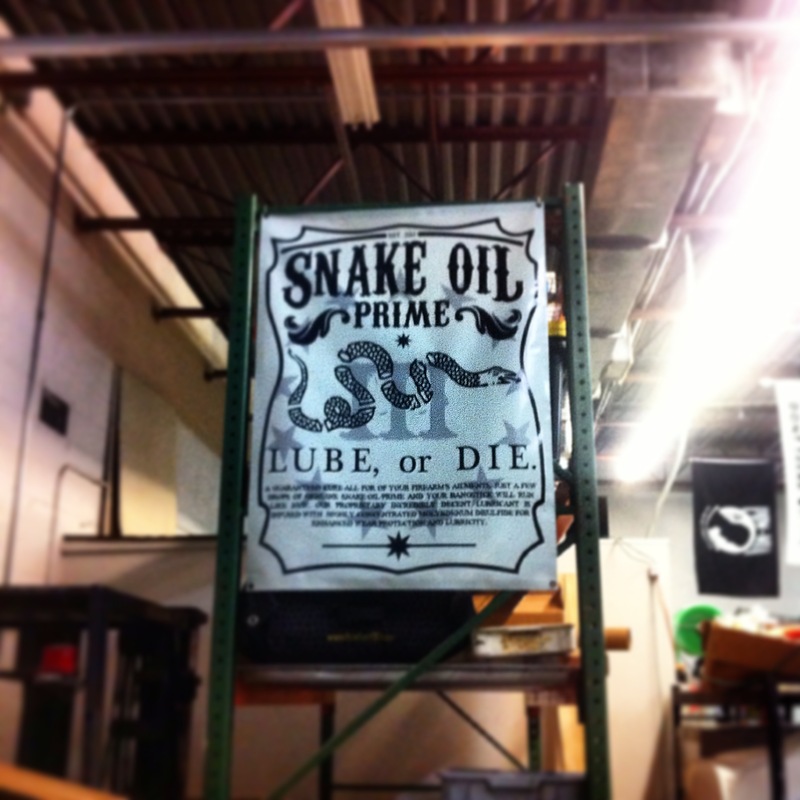 Our banners are a great low-cost way to get your business noticed. 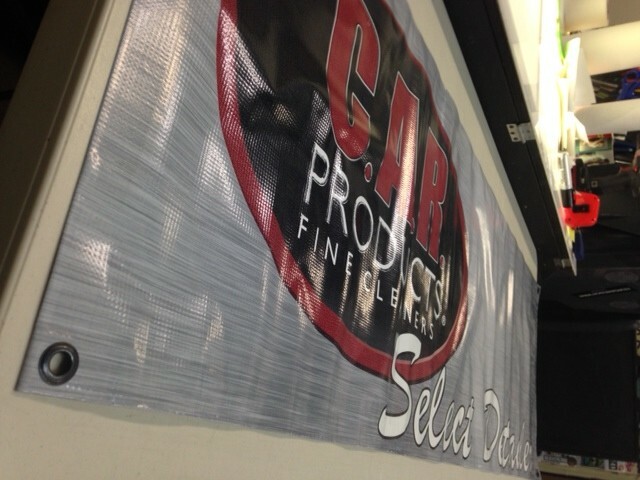 Whether you are displaying at an event or using it in your shop, our full color banners will get the job done! 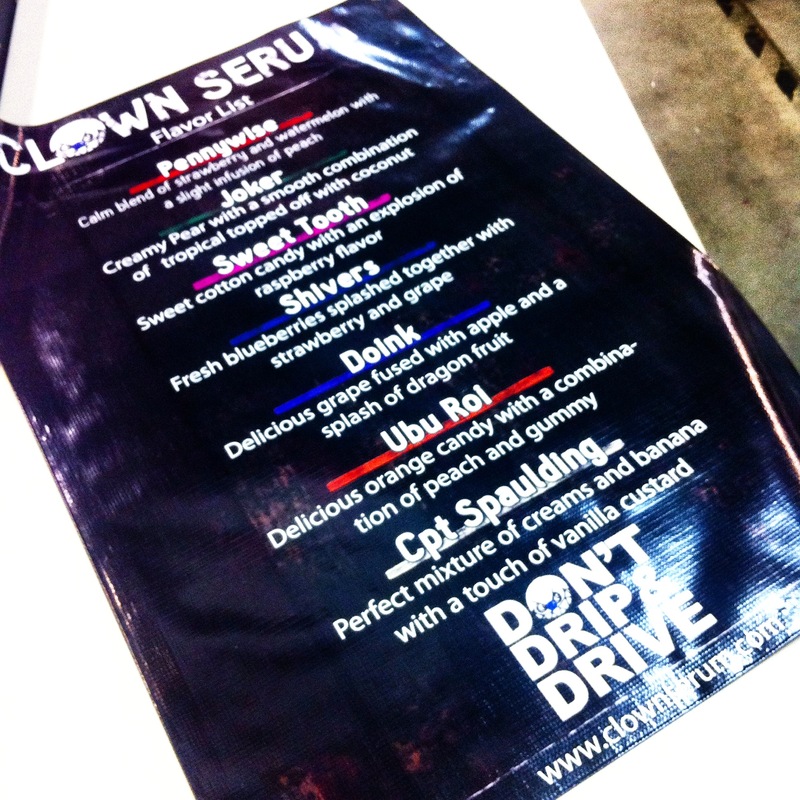 Our banners are digitally printed in full color on white 13 oz. banner material. 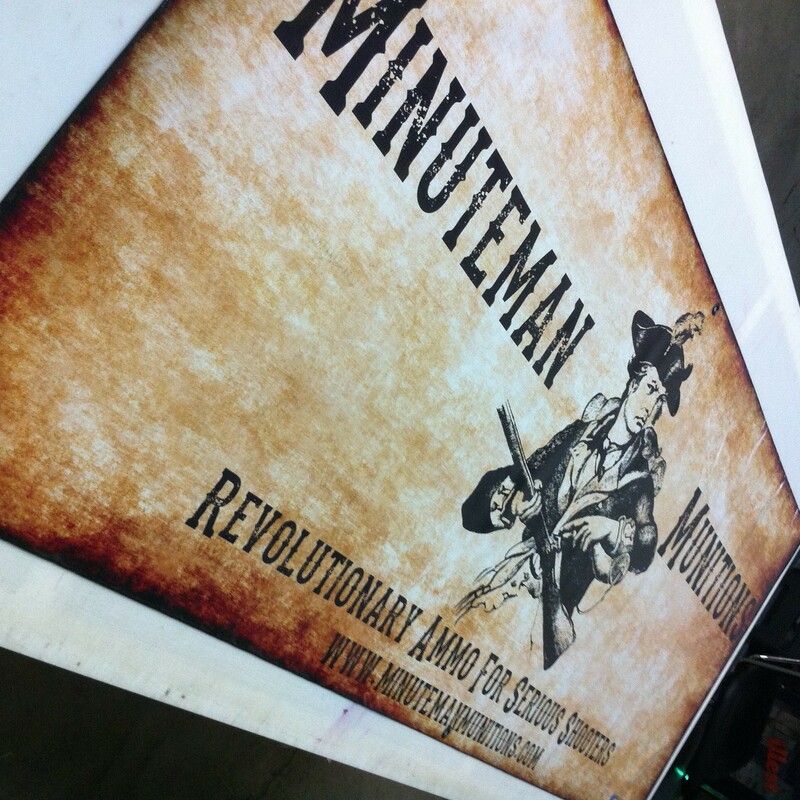 Each banner comes with the edges taped to reduce fraying and four grommets for ease with displaying. You can choose the color of grommet to help complete your look. We currently have black and gold grommets in stock. 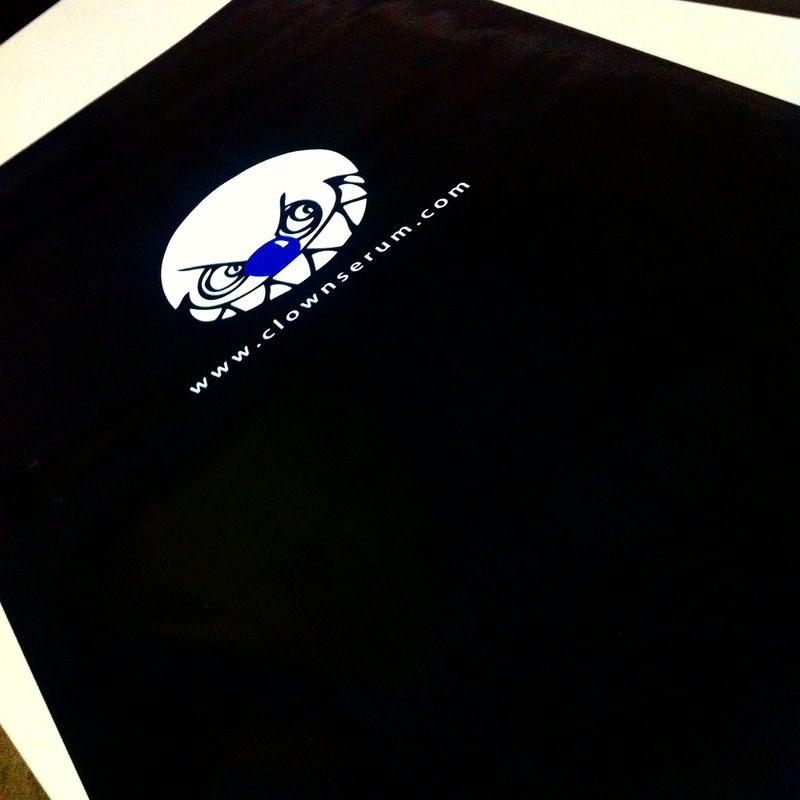 Get the best with StickNoEvil™.